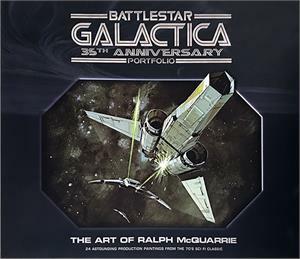 For the 35th Anniversary of Battlestar Galactica we present The Art of Ralph McQuarrie Battlestar Galactica Portfolio. 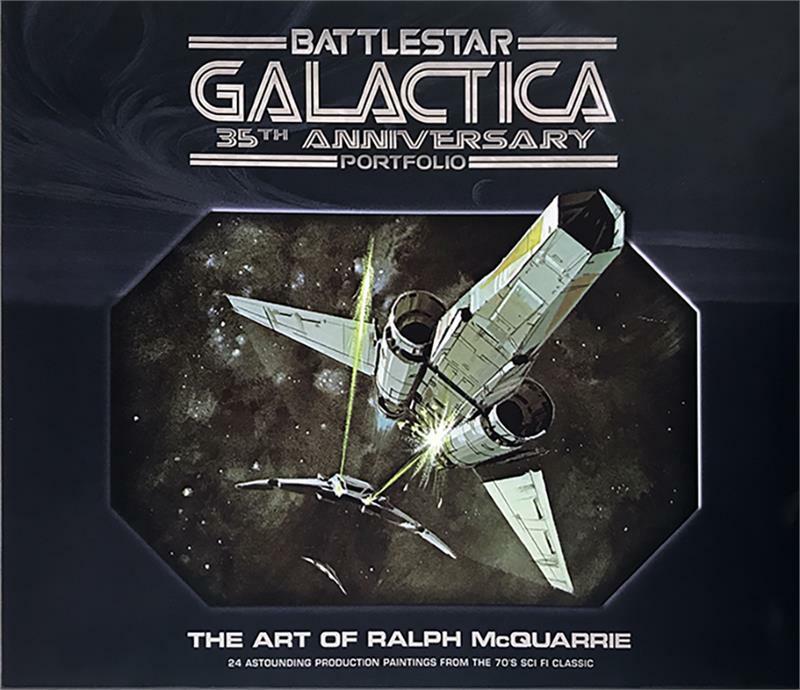 Ralph's 24 production paintings are presented in a portfolio for the first time. Measures 11x13. This is limited to only 1,978 sets.